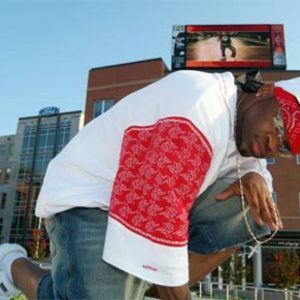 Robert Cooper, aka "Koopsta Knicca", was a member of the Memphis, Tennessee rap group Three 6 Mafia. He is characterised by his fast rap, which made him one of Three Six's most recognized and lauded MCs. Koopsta Knicca, and several other members (Crunchy Black, K-Rock, T-Rock, Gangsta Boo, MC Mack, Kingpin Skinny Pimp, Playa Fly, and La Chat), left the group, citing monetary disputes. Those who quit have frequently been the subject of verbal attacks by their erstwhile bandmates and a related group, Hypnotize Minds.